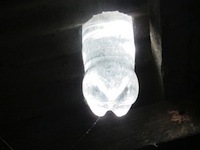 Around 25,000 low-income homes in the Philippines have been lit up after the launch of a scheme to fit sunlight-powered “bulbs” made from old plastic bottles. In a country where 40% of the population lives off less than $2 a day, the rising cost of power leaves many unable to afford electricity. Some use candles as a light source, but when generations of family members share a small, dark space in shanty towns, accidental and destructive fires are often the result. The programme is also creating jobs. What began with teaching and contracting one unemployed man to make the first 1000 bottles has evolved into an ongoing program that has creating more than 20 jobs in installing the bottles. “We wanted to prove one man could change his village,” said Diaz. and it is time to be happy. I've learn this submit and if I may I desire to counsel you some interesting things or suggestions. Perhaps you could write next articles relating to this article. I want to read even more issues about it! "Death is Nature's expert advice to get plenty of Life." by Johann Wolfgang von Goethe. not be a taboo subject but typically people don't discuss such subjects. To the next! Best wishes!! Hey there, You have performed a great job. I'll definitely digg it and in my opinion suggest to my friends. I'm sure they will be benefited from this site. I have learn this publish and if I may just I wish to suggest you some interesting things or advice. thumbs up for the good info you may have right here on this post. I'm now not certain the place you're getting your info, however great topic. to find this topic to be really something which I feel I might never understand. in your next submit, I will attempt to get the dangle of it! Reading this info So i'm happy to express that I have an incredibly excellent uncanny feeling I came upon just what I needed. DFA helplines telephone numbers(02) 831-8971, (02) 551-4437, (02) 551-4402, (02) 834-4855 and (02) 834-4424. 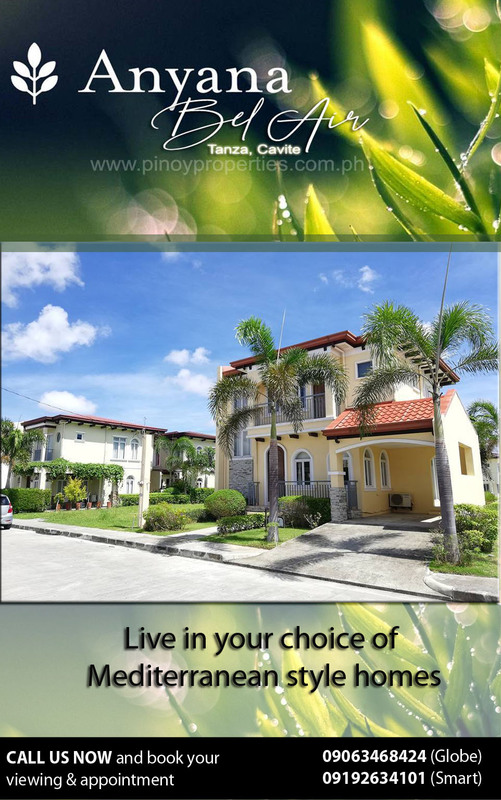 Proud PINOY would like to Thanks. Picture Window theme. Powered by Blogger.